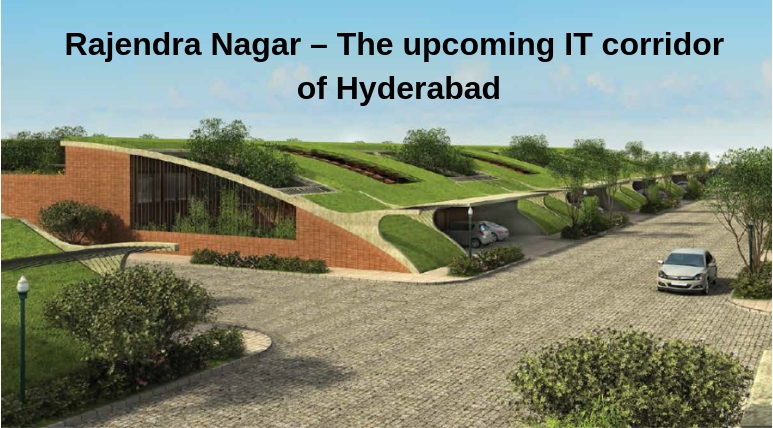 You cannot ignore the city of Hyderabad even if you wish. 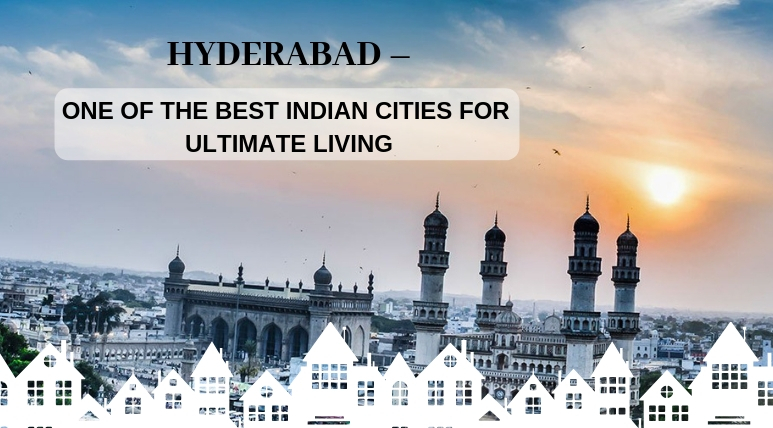 Such great is the charm and glory of this magnificent city and is not possible for anyone to beat this city, it is continuously growing in a better way of progress and that day is not far away when Hyderabad will be counted among the selected cities of the world. The IT boom has provided this city with an amazing transformation and makeover and the Nawabi City is now popular as one of the largest IT hubs in the country. Hyderabad plays an important role in increasing the economy of the nation and the revenues from here used here for infrastructure development and growth. Facilities and resources in Hyderabad are very advanced and well-developed and now, you will find here huge shopping malls, multiplexes, the world’s best medical facilities and much more. The transportation system of Hyderabad has also been improved a lot and you can experience smooth traveling here to any of the regions in the city. A well-connected network of smooth roads and highways is there in Hyderabad through which residents can commute seamlessly throughout the city. 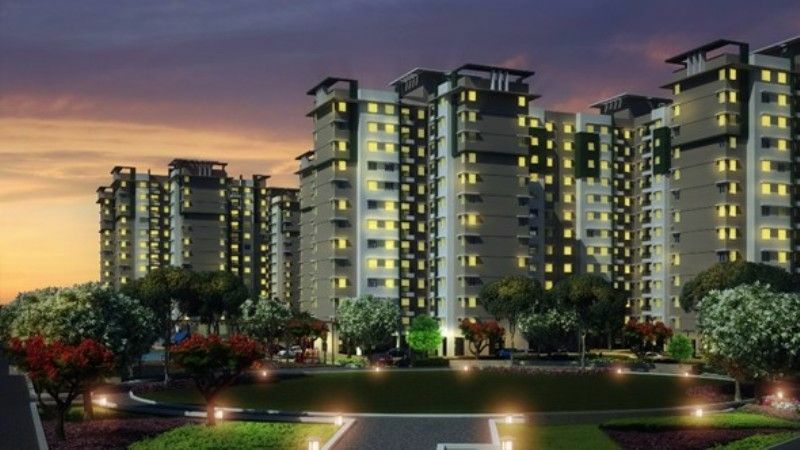 You can also earn great returns by investing in the real estate market of Hyderabad as residential properties here are in great demand, therefore, prices are rising constantly here from the past few years. Also, homebuyers who are searching for quality homes for modern living can also find here several great options in the form of world-class apartment complexes situated in the city. Presenting an epitome of luxury, space and comfort, Provident Kenworth is featuring their marvellous range of ultra-luxurious apartments in Rajendra Nagar, Hyderabad. These are stylish and comfortable living spaces and are equipped with modern luxuries and great features. Buyers can select them from the 1, 2 and 3 BHK configurations available here for new bookings for which the prices set here range from INR 23.00* lakhs to INR 65.00* lakhs. There are various available in the category of these luxury abodes and varying from 380 sq. ft. to 1300 sq. ft. All these homes are designed with astonishing interiors executed by the team of internationally renowned architects. Every special and important in Hyderabad city is well-connected to Provident Kenworth Hyderabad and from here you can move around the city in quick time. There are so many places of public and social utilities around this project. It is like the world of luxury and a paradise of happiness and the special features available here in the amenity section contain a shopping centre, indoor and outdoor games, kids’ play area, swimming pool, clubhouse, gym, party lawn, car parking, theatre, power backup and much more.